This Non-slip yoga mats offer the kind of grip you need for your asanas. It made of NBR(Nitrile Butadiene Rubber), better than PVC material and better price / performance than TPR material. 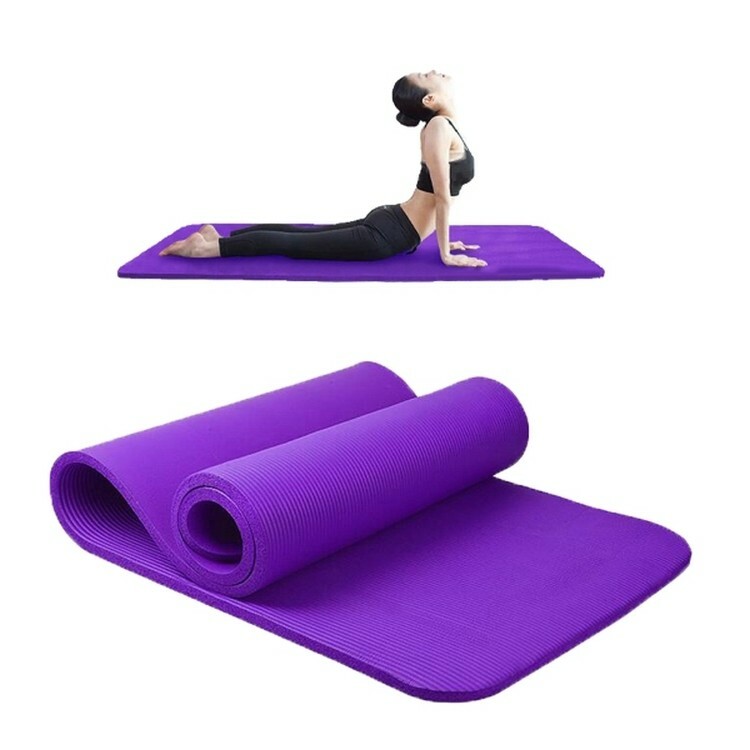 We also offers yoga mats with next generation and absolutely eco-friendly materials like TPE foam. Your design and idear are welcome. The price includes doot to door freight. 71 " X 24 " X 4 "